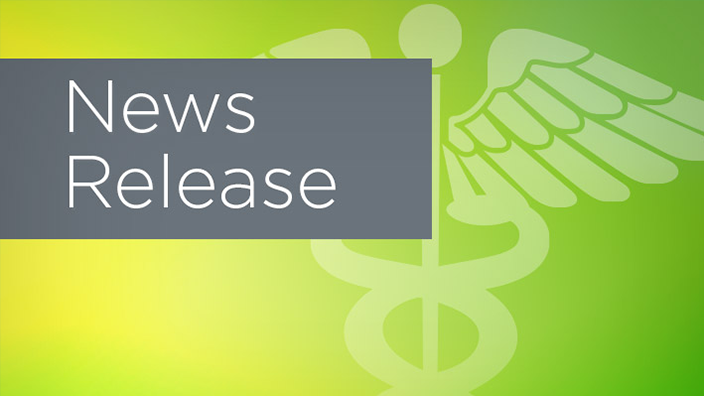 Crawford Memorial Hospital (CMH) has selected Cerner to implement a new integrated electronic health record (EHR) across its acute and ambulatory facilities. This new collaboration provides the hospital with a sophisticated EHR and innovative system that will support CMH as it works to streamline and improve patient care. CMH will transition to the Cerner Millennium® EHR, a health care IT platform designed to support an individual’s health care journey across the continuum – from the doctor’s office to the hospital and outpatient clinics – with consistent patient engagement. 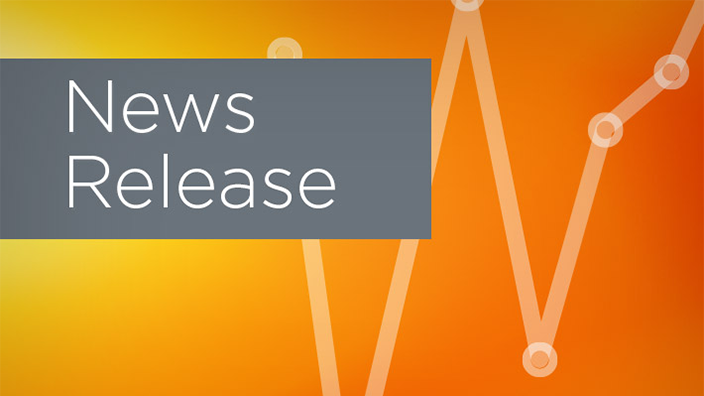 The Cerner Millennium system will provide CMH providers with a digital record of their patients’ health history, including clinical and financial data. This will give providers a more complete, near real-time view of the patient. Through the new online patient portal, patients will be able to securely message physicians, schedule appointments, view and settle balances and access their health history. 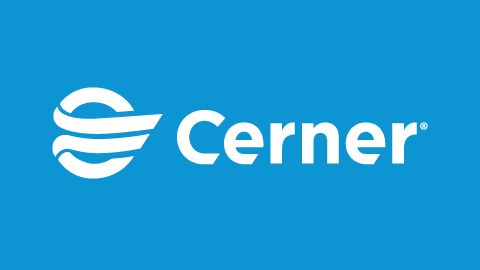 The Cerner CommunityWorks℠ cloud-based deployment model will support CMH as it works to improve health services and care to the community. This deployment model tailors Cerner Millennium to support the unique needs of community health care organizations. The CommunityWorks model will support CMH’s 25-bed critical access hospital with three rural health clinics providing long-term care, rehabilitation services and home health services. 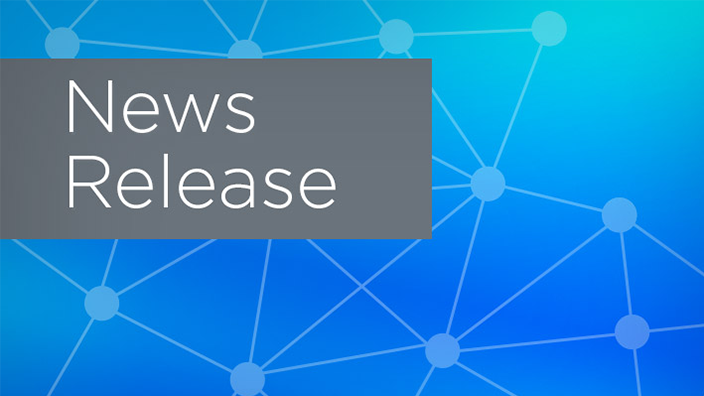 CMH will now be able to integrate clinical and financial information into one patient record with revenue cycle management solutions in Cerner Millennium. Cerner’s Clinically Driven Revenue Cycle™ supports clinicians and staff with the resources to update the billing process throughout a patient’s visit and enhance clinical documentation to help improve reimbursement and limit claims errors.